Drivers with a blood alcohol concentration over .08% in Wisconsin are charged with an OWI—operating while intoxicated—also known as a DUI in other states. But depending on the BAC level and if the person has been arrested before, the consequences can be quite severe. Take a look at Wisconsin's penalties for OWI charges below. After being charged with an OWI, your license will be temporarily suspended, even for a first-time offense. This suspension can last for several months, or up to a year if you refuse to submit to testing at the time of your arrest. Repeat offenders often have their licenses revoked for even greater periods. In some cases, the loss of a license may be permanent — and your vehicle could be impounded as well. To regain their license, most drivers will have to undergo court-ordered classes or treatment programs. Depending on the nature of your offense, you could also face significant fines, probation, or even spend time in jail. Those who injured another or caused an accident could face years in jail. 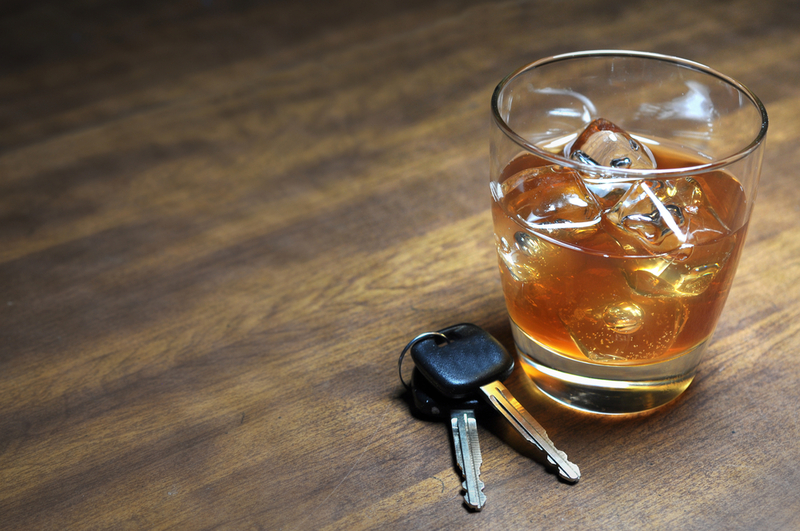 Even after your initial sentencing, there can be lasting consequences to an OWI charge. Insurance companies require that convicted drivers obtain a special (and significantly more expensive) insurance policy. Some drivers must also install an ignition interlock device on their car, which requires a clean breath test from the driver to start the car. These lasting consequences will harm your personal finances and your ability to get around as you once did. The lasting repercussions make it clear that it’s never worth it to drink and drive. OWI charges can also affect employment opportunities. If you need an attorney following an OWI-related accident, contact Osborne, Tripp & Schmidt in Monroe County, WI. With four attorneys experienced in different areas of law, their team can help you address a wide range of legal situations. To learn more about their areas of practice or to schedule a free consultation, visit them online or call (608) 269-2400.